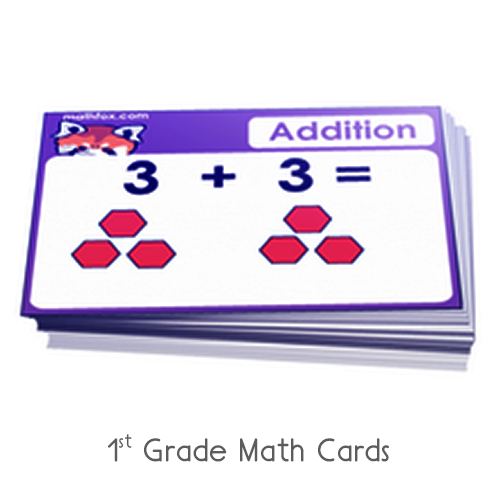 Addition game for 6th grade - Spin the wheel team game for extra practice. 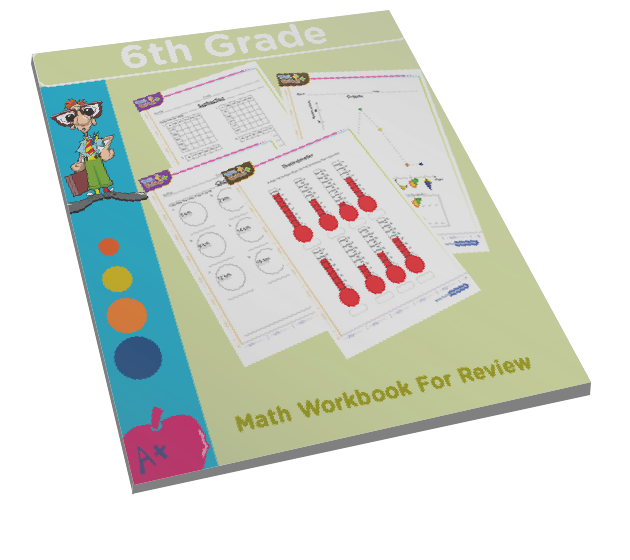 6th grade math game on addition of numbers & quick facts for children. 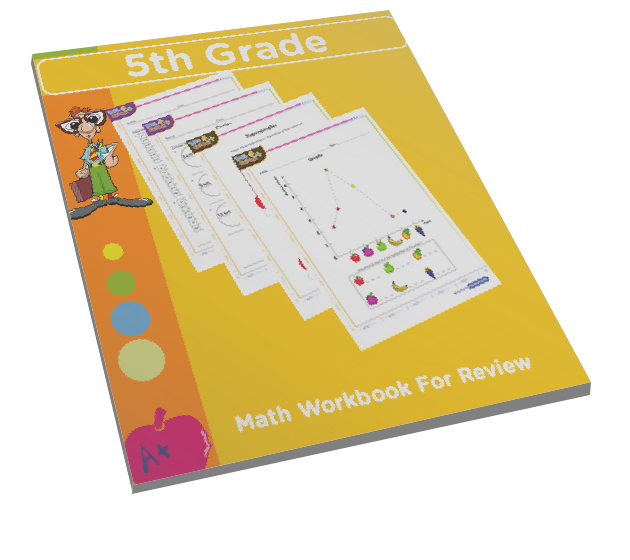 In this game sixth graders will learn to add big numbers and also solve addition problems that entail adding a series of numbers. 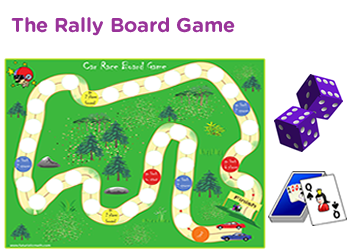 This game can be played as a group game in a classroom setting. 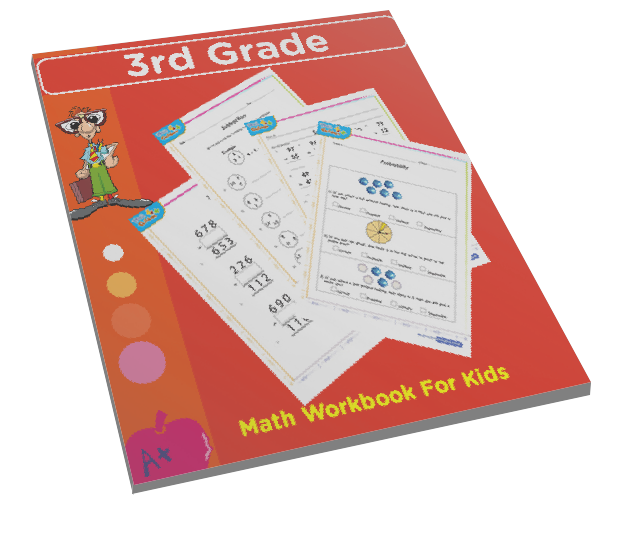 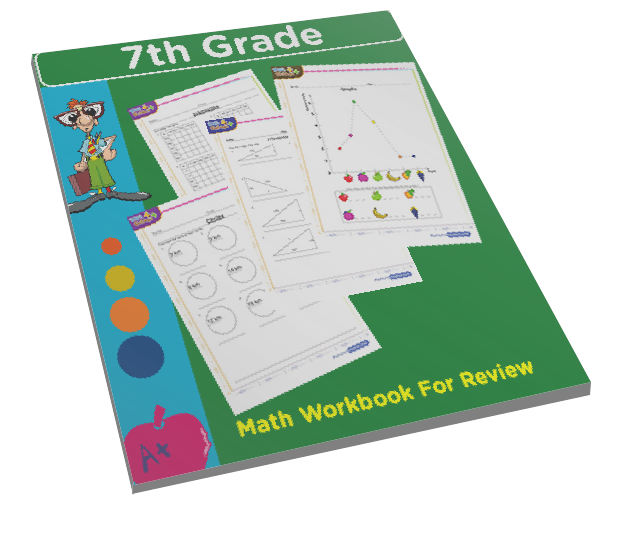 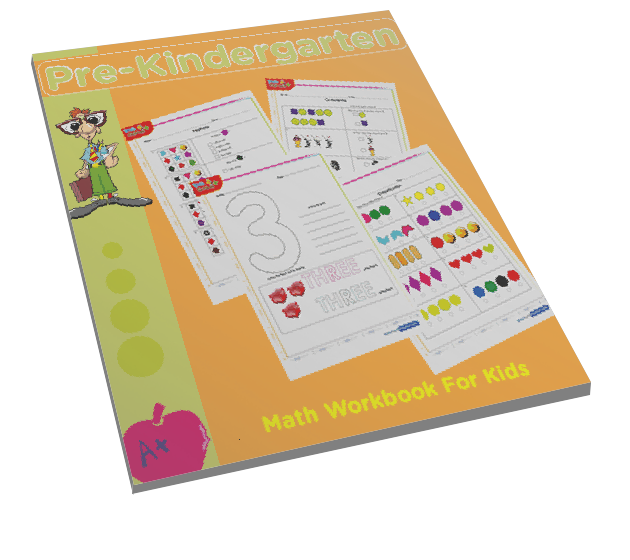 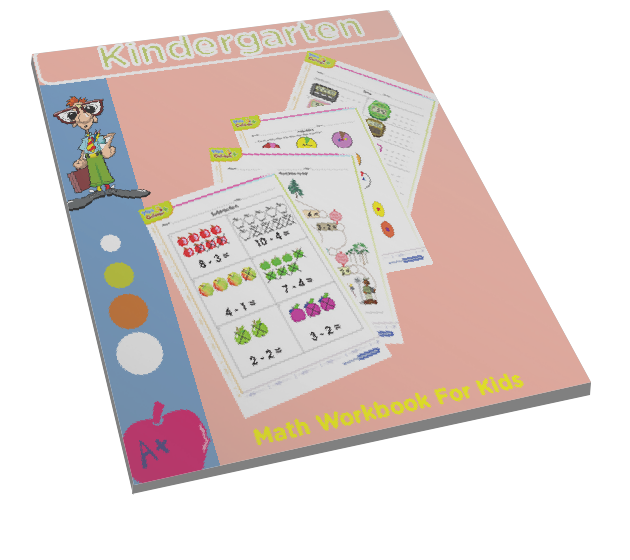 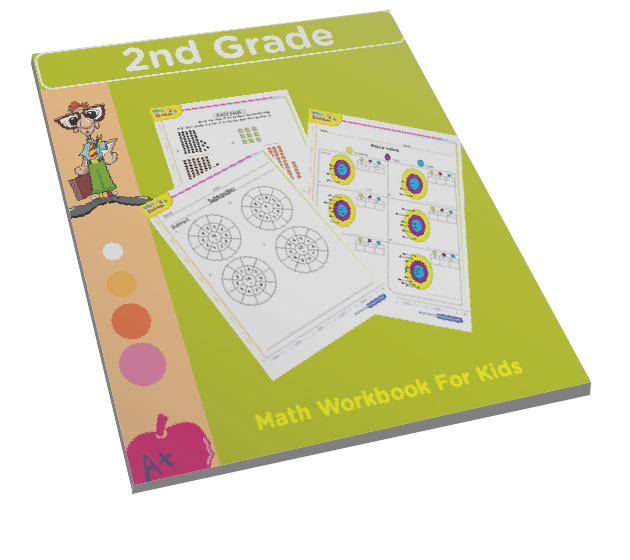 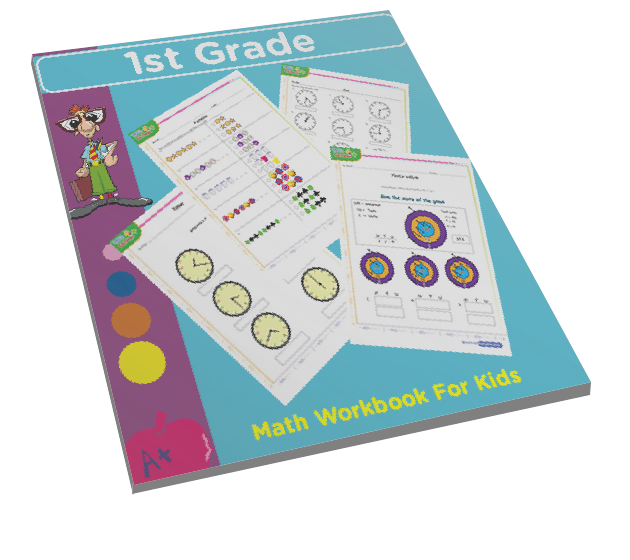 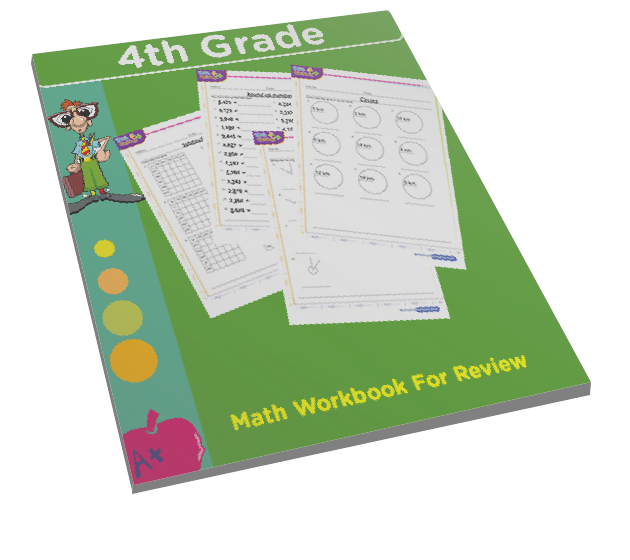 It could also serve as a math quiz or test that children can use to practice and review addition skills at home. 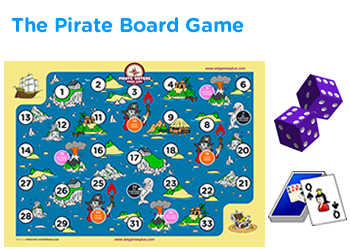 Have fun online with an interactive MCQ trivia questions.